The Barden Bellas are back in Pitch Perfect 2, the follow-up to 2012’s smash hit. The comedy is helmed by Elizabeth Banks, co-star and producer of Pitch Perfect. 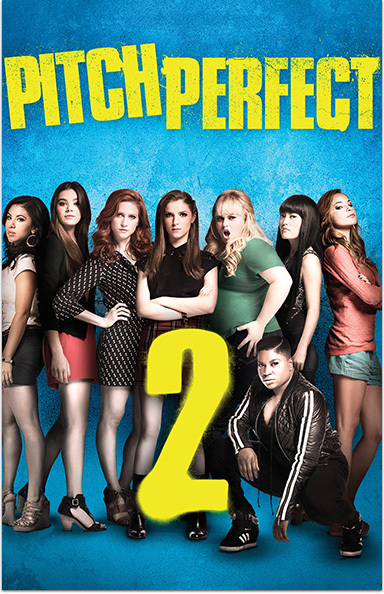 PITCH PERFECT 2 © 2014 Universal Studios. All rights reserved.